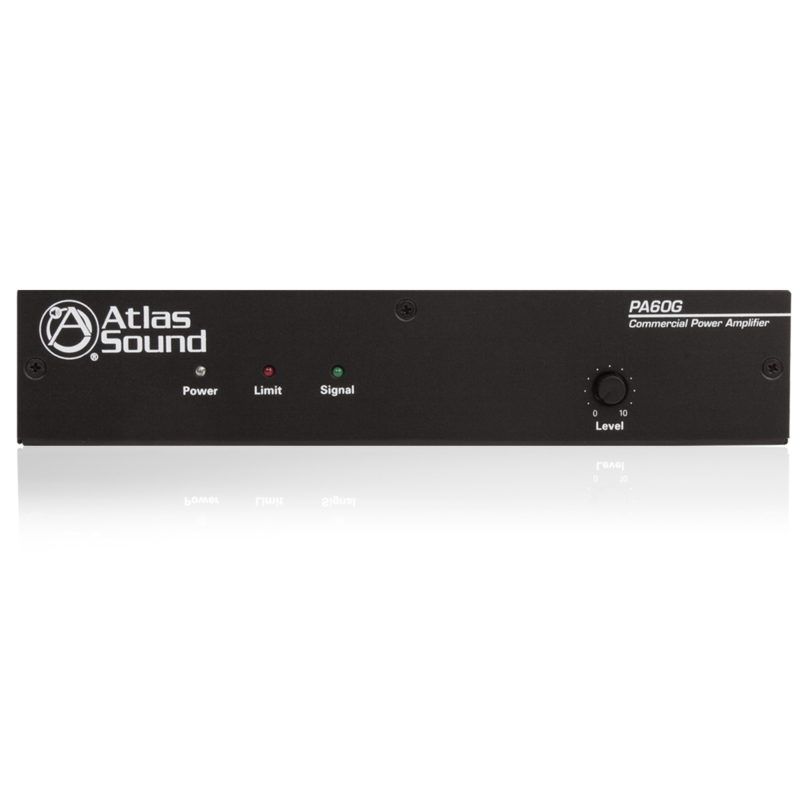 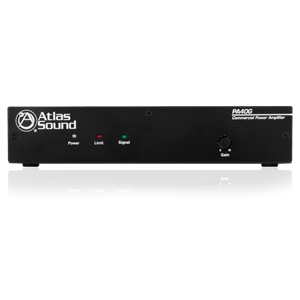 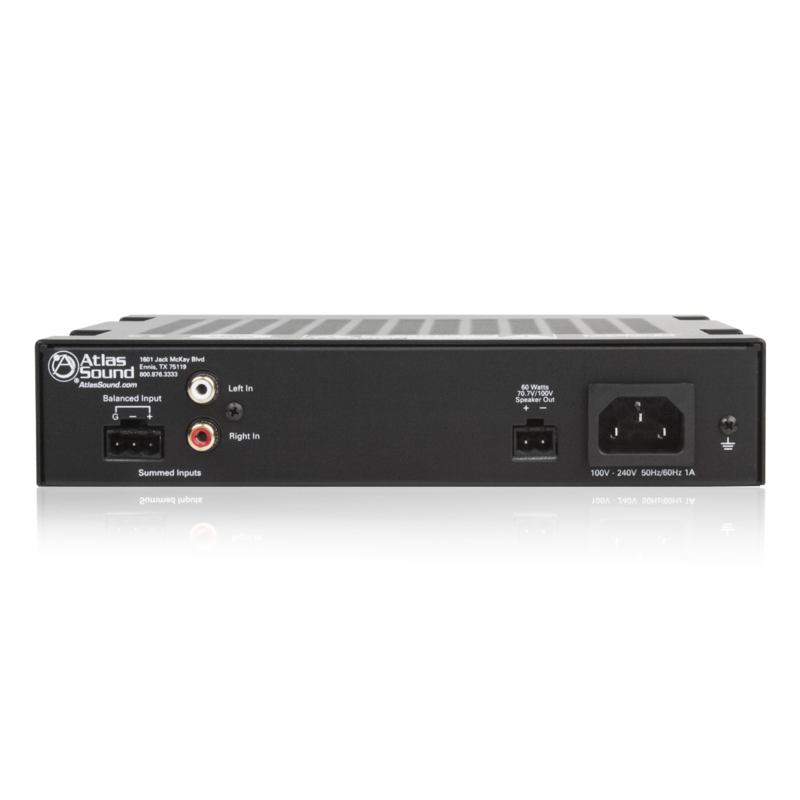 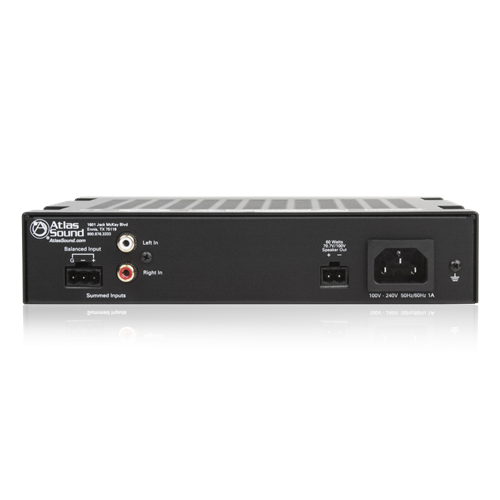 Small and compact, and engineered for efficiency and reliability, the AtlasIED PA60G amplifier is the perfect choice for paging or background music (BGM) systems, small to medium speech privacy systems, and any applications where distributed audio is required. 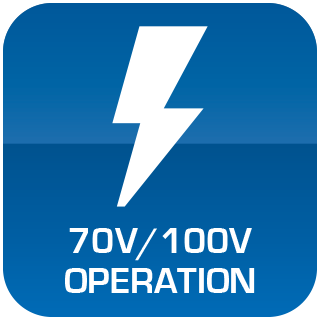 It provides 60W into a 70.7V/100V line and has a balanced line level input via phoenix connector and a summing unbalanced RCA input. 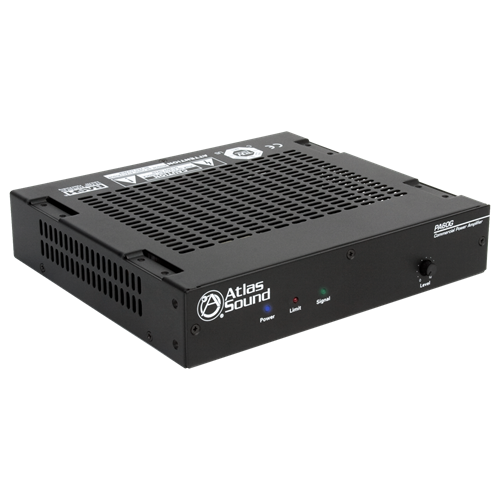 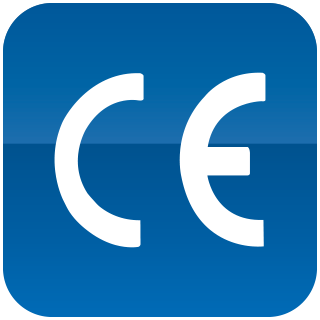 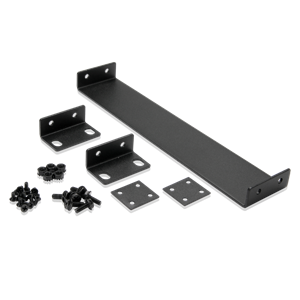 Output is to 70.7/100V speaker lines via phoenix connector and additional features include status LEDs, Removable Level Controls with set it and forget it security cover, and a global (100VAC-240VAC) power supply. 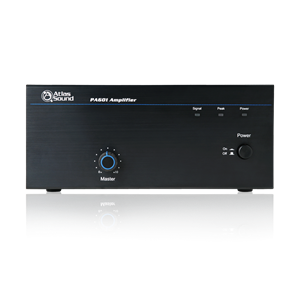 The PA series of amplifiers are part of a new line from AtlasIED that are designed from the ground up and include the important features professional installation personnel require to meet or exceed their customer's expectations.